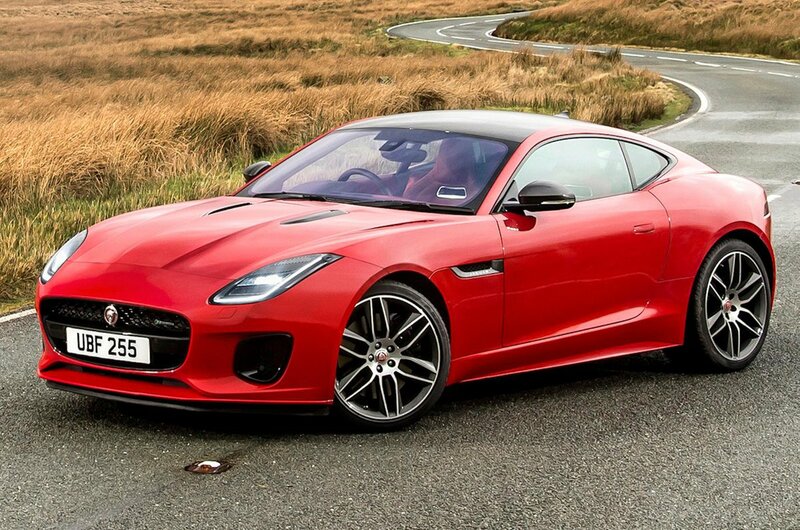 Jaguar F-Type Coupe Boot Space, Size, Seats | What Car? Despite the F-Type's low roofline, you’d have to be seriously tall to find your head brushing the roof thanks to the low-mounted seats. These also move back a long way, so leg room isn’t an issue, either. 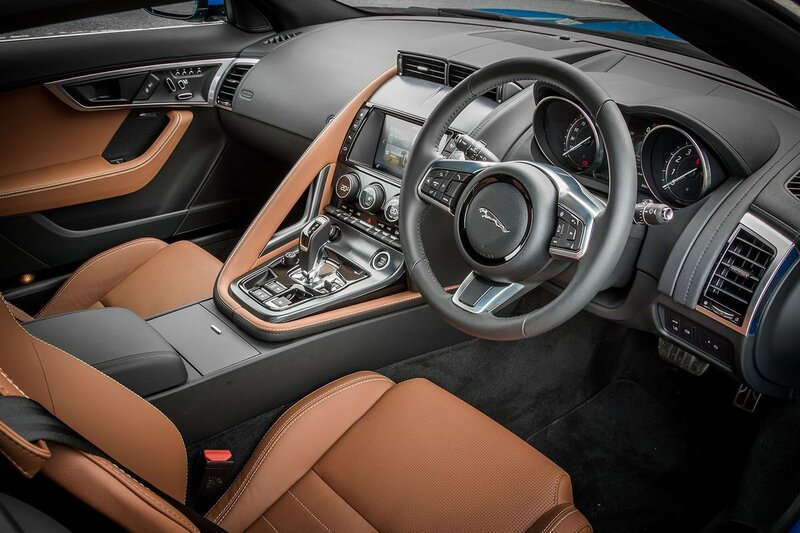 The wide centre console does make the interior feel quite cosy, even if you do sit a long way from your passenger. Stowage space is limited to a pokey glovebox and a shallow storage bin in the centre console. The latter is big enough for a wallet and a phone, but that’s about it. The door bins aren’t very deep, either, so a 500ml bottle of water is about all they can hold. 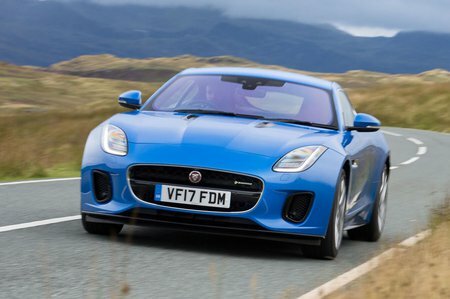 Unlike some rivals, the F-Type is a two-seater, although there is some space to put stuff behind the front seats. On paper, the boot appears a decent size, but the space is wide and shallow, while the opening is narrow. Tick the box for an optional space-saver spare wheel and the boot shrinks dramatically. The Audi TT Coupé is therefore a much more practical option.